Anyway, I guess the good news is that since we already have the Christmas cards purchased, we’ll be able to start working on them that much faster this coming Christmas! Ha! Either way, here’s hoping the holidays were good to you and that the year ahead is even better! Merry belated Christmas, amigos. 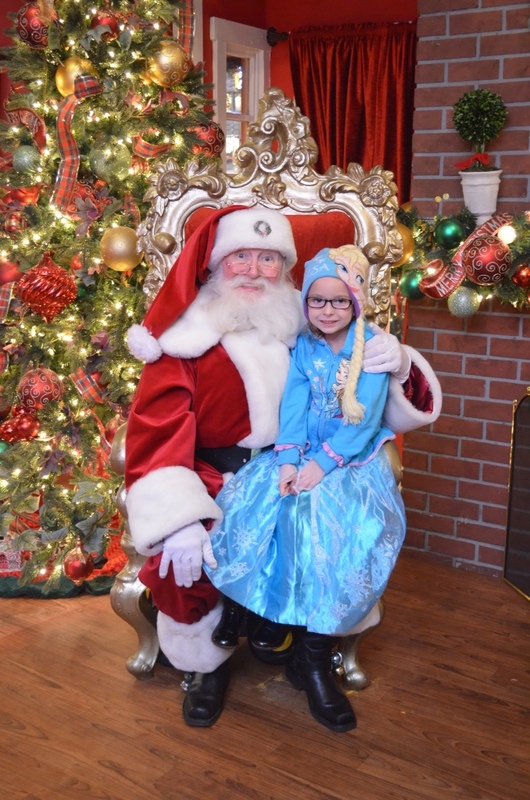 As you can see from the pic, Greta wore her Elsa Halloween costume to her visit with Santa. Yep, it was that kind of year. Enjoy! Always enjoy seeing Greta with the same friendly Santa year to year.